Sign up for our monthly newsletter 'The Littlehaven Nursery News' below. The Littlehaven Nursery News is packed full of upcoming events, children's news and achievements, new activities, photographs and lots more. Come visit us in December to meet our friendly staff and see our fantastic facilities. The Open Day runs from 2-5pm. Please email hello@thelittlehavennursery.com to book a time. Come and pop in to see our fantastic facilities and meet some of are friendly staff. Find out what has been happening at the nursery and have a say in your child's early years education. 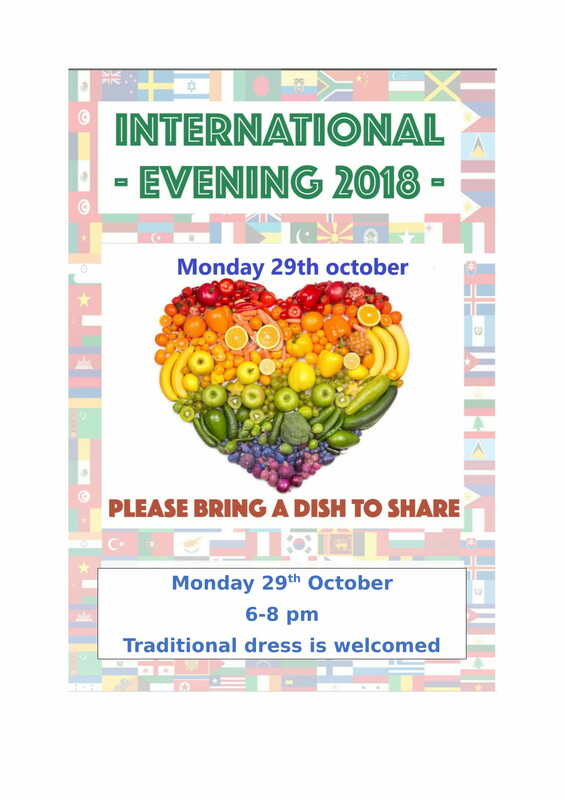 Join us for International Evening, a celebration of the Littlehaven Nursery's diversity. Please bring a labelled dish from your culture so we know what culinary delight we are tucking in to. Traditional dress is welcomed and please feel free to bring along friends and family. We are looking forward to seeing you on the night. We are pleased to announce that The Littlehaven Nursery will be offering 30 hours funded childcare for eligible families, starting from September 2017. 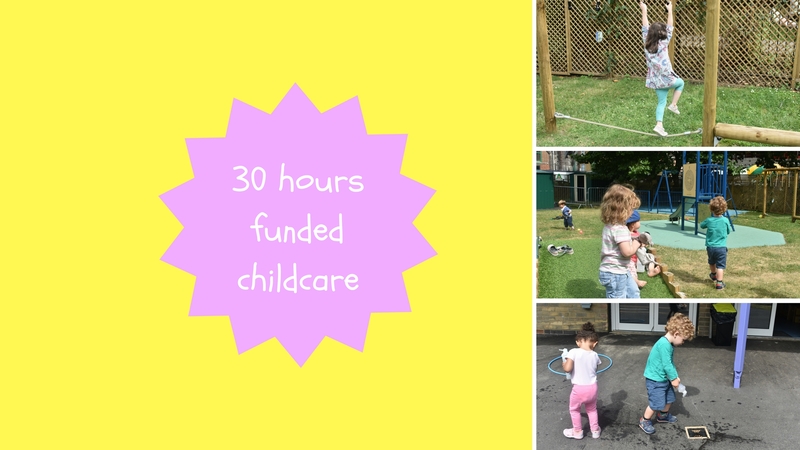 If parents are living and working in England, 3 and 4-year-olds may be entitled to 30 hours funded childcare, which is 1,140 hours per year in total. The funded hours are available during the 38 weeks of term time each year and you can claim up to 6 hours in any one day.